GE Oil & Gas and National Oilwell Varco Inc. (NOV) have announced an agreement to collaborate on delivering integrated solutions for floating production storage and offloading (FPSO) vessels. Each company brings to the table products and expertise that compliments the other. 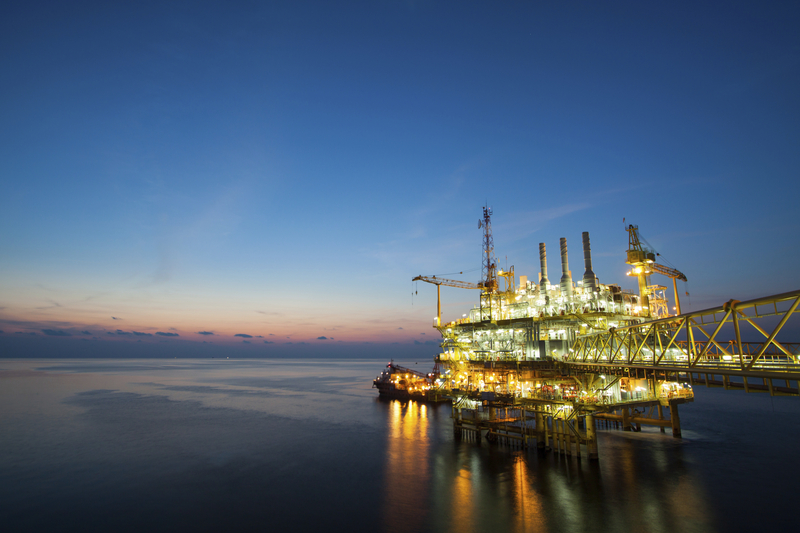 NOV brings technologies such as mooring systems, flexible pipe, and topside processing modules. GE Oil & Gas brings a comprehensive portfolio that includes prime movers, subsea trees, manifold and connection systems, and power and processing technologies. Additionally, the new platform will incorporate digital solutions to optimize performance and provide predictive analytics through the life of the vessels, enabling FPSOs to efficiently adapt to a wider array of operating parameters. GE has invested heavily in its digital solutions over the years, creating advanced monitoring solutions to improve the reliability of turbines, compressors, motors, generators, and other critical machinery. The two companies expect to complete joint engineering efforts and begin offering topside package solutions to the oil and gas industry by early 2017. GE Oil & Gas and NOV will remain independent suppliers of equipment, services, and systems. According to GE, the new, combined platform will provide topside systems with repeatable deliveries, scale economies, and standardized interfaces, which are expected to reduce risk of construction delays and cost overruns for deepwater oil and gas customers.